Understand risk factors - what helps and what hinders healthy sperm production. Jill Glover has more than 30 years’ experience treating infertility and gynecological issues. She became an Acupuncturist in 1985 and has since completed many further studies in Acupuncture, Chinese Herbal Medicine and Professional Coaching. She is a senior faculty member at the College of Integrated Chinese Medicine, where she has been a teacher and clinical supervisor since its inception in 1993. Jill now focuses on teaching acupuncture treatment in Obstetrics, and Assisted Reproductive Technology (ART). She frequently presents postgraduate seminars on gynecology, male and female infertility assisted reproduction and IVF, miscarriage and immunology, endometriosis and polycystic ovary syndrome (PCOS). She is co-presenting the Gynecology, Fertility and Obstetrics diploma at The College Of Integrated Chinese Medicine, Reading UK. In her teaching and coaching role, Jill supervises, mentors and coaches both acupuncturists and herbalists, working with individuals and groups. She also runs an associate programme for promising new acupuncturists, assisting them on their journey to excellence in treating all aspects of gynecology and infertility. Coaching forms a big part of her practice, facilitating change with clients in the many lifestyle issues they face. 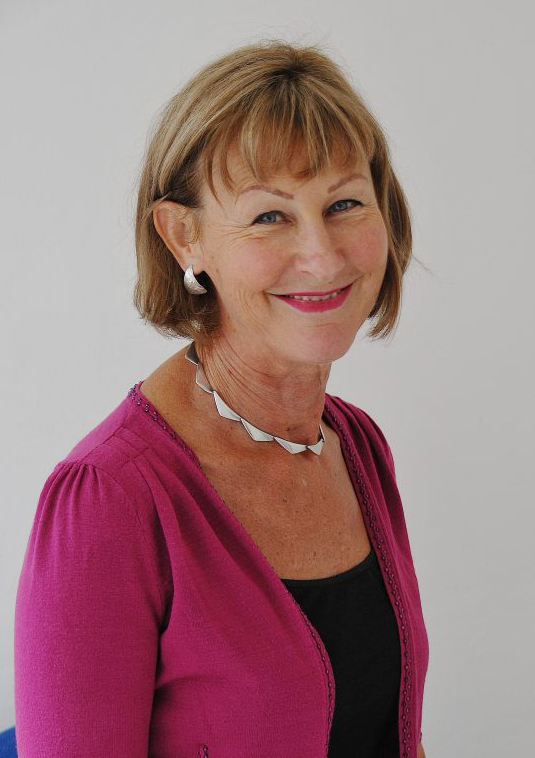 Jill is owner-director of the Alma Vale Centre, a successful complementary health clinic in Bristol UK. Formed in 2001, it has a focus on promoting women’s health. She specialises in treating male and female infertility and is passionate about educating men to improve their fertility. Jill was great! I really enjoyed the discussion on this topic and hearing her perspective and about her experiences. ~ Annie B. Wonderful course with practical and immediately applicable knowledge relating to male fertility. Presented in a clear and easy to understand way. ~ Tanja D.
Clear, thoughtful, and applicable information presented well ~ Joseph C.
Good lecture, good lecturer. I will recommend it to my colleagues. ~ David C.